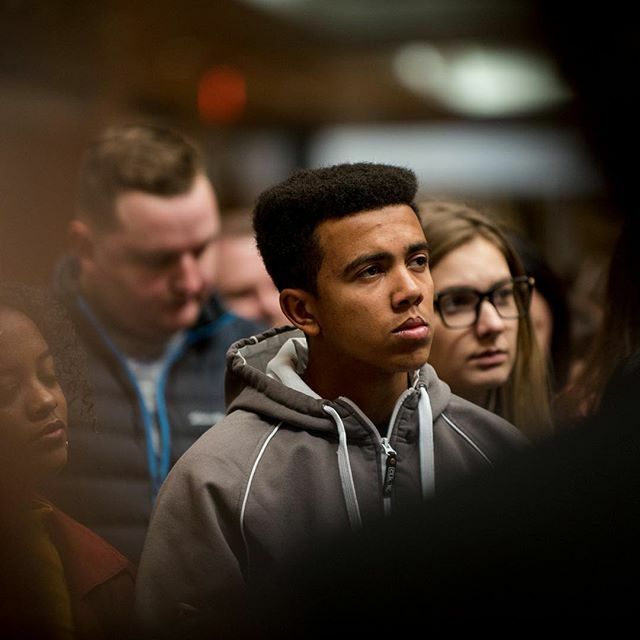 A Gonzaga education will challenge and inspire you. There's something bigger in store for you. This is where you'll find it. We love it here. We think you will, too. Learn more about the many opportunities our fine city has to offer. Women Lead Spokane featured Deanna Davis, Sr. Helen Prejean and Liz Baxter, who all encouraged women to act with boldness. As a sophomore and star point guard of the Camas (Washington) High School Papermakers, it seemed Jake Hansel had a world of opportunities to play college ball. But then that changed. Gonzaga’s Model UN delegation finished out the year with an exceptional record, having earned a Distinguished Delegation award at the National Model UN Conference in New York at the end of March on top of the one they had already won at the Northwest Model United Nations conference in Portland in February. 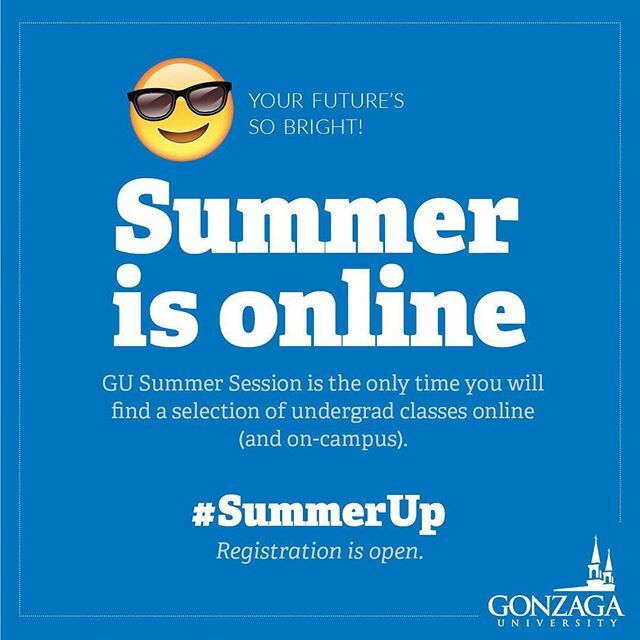 Come see what Summer Session at Gonzaga is all about! Join us this Friday on the Foley Lawn between 11:30 and 1:30 for COG cookies, music and Frisbee games. Ask us your questions and find out how Summer Session can help you meet your goals. We’ll be giving away Frisbees. You could also win Zag swag. Set yourself a reminder now! Find more info about summer session with the link in our bio. "Everyone has a story and something that they're going through...I feel called to do something bigger than myself." - @ZagFirstYear student Michael Larson is working to change the world through storytelling. Learn more with the link in our bio. 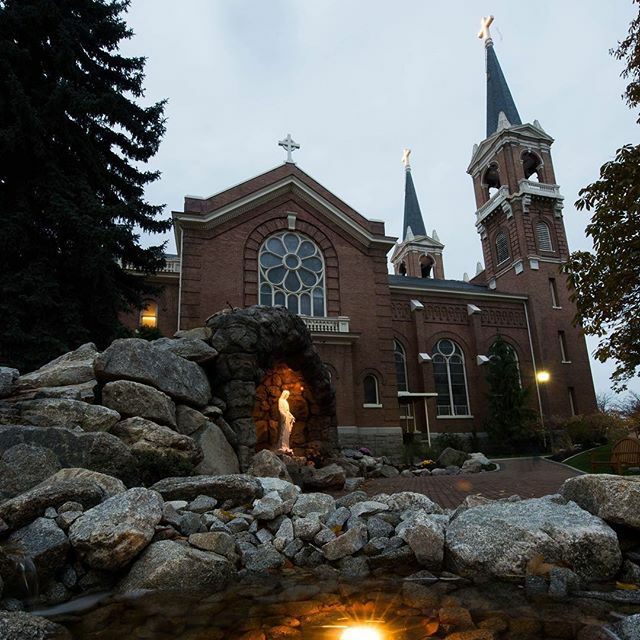 Registration for Gonzaga's Summer Session is now open! Check out the many course options and register to take summer classes online or on-campus to get ahead on credits, complete core requirements and stay on track. Choose between two six-week sessions or take courses all summer. Make GU part of your summer! Enroll today. 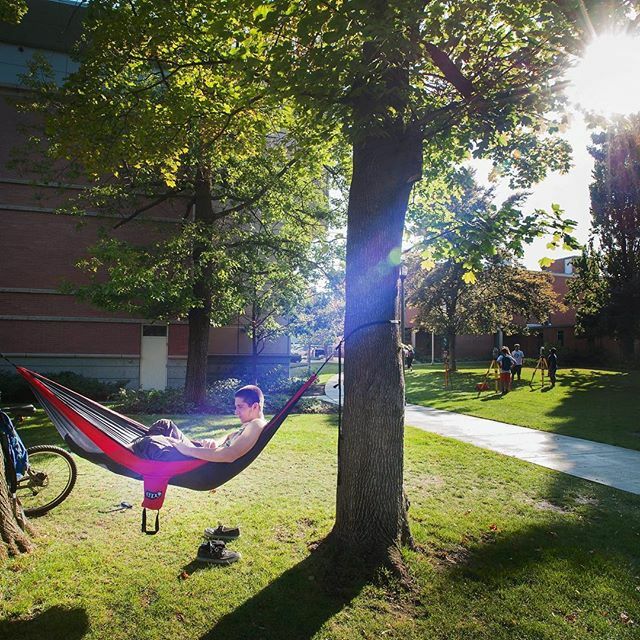 Uncover the daily life of a Gonzaga student and see what it is like to #BeAZag. Uncover the woman behind "Dead Man Walking." Sister Helen Prejean was a keynote speaker at the 2018 Women Lead Conference.